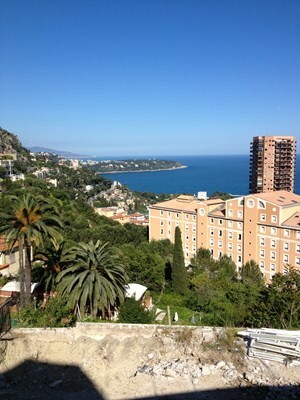 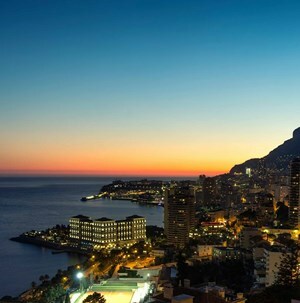 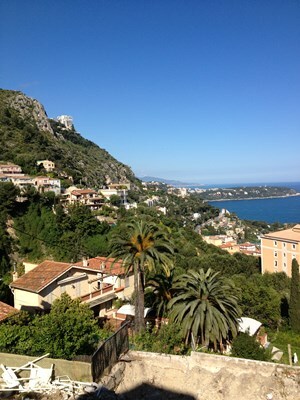 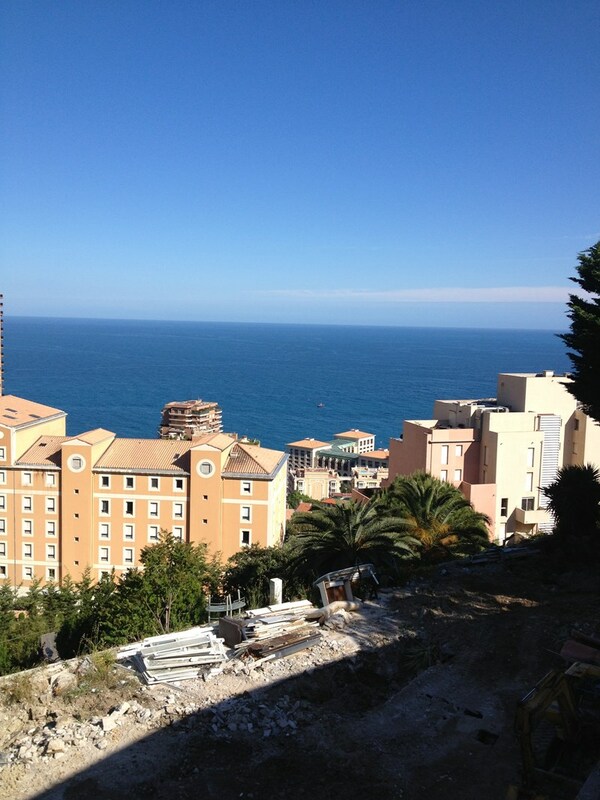 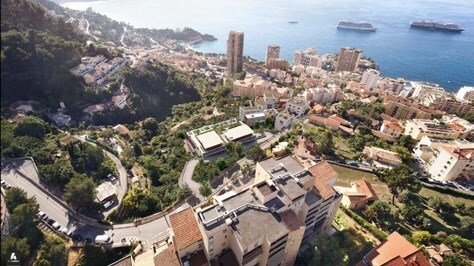 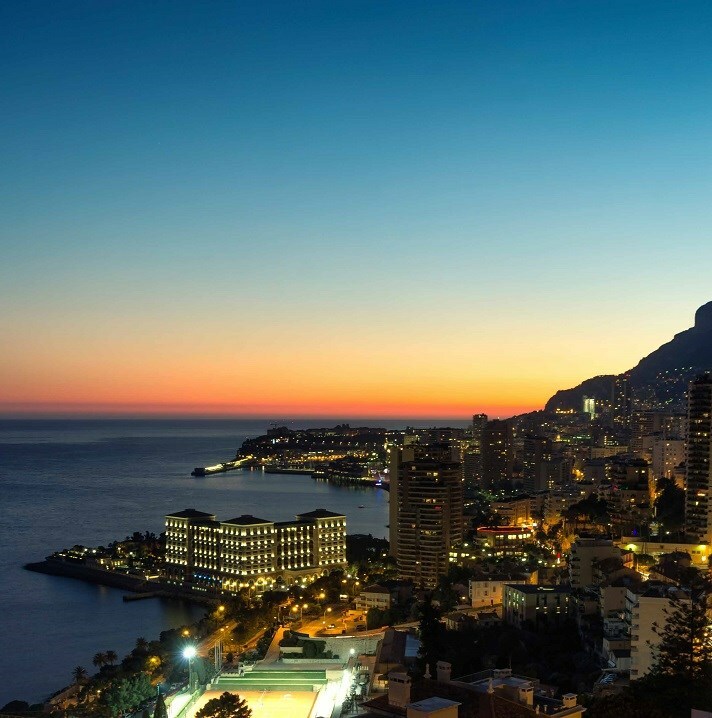 Situated between sea and mountains, the Principality of Monaco is rich in culture, history and nature. 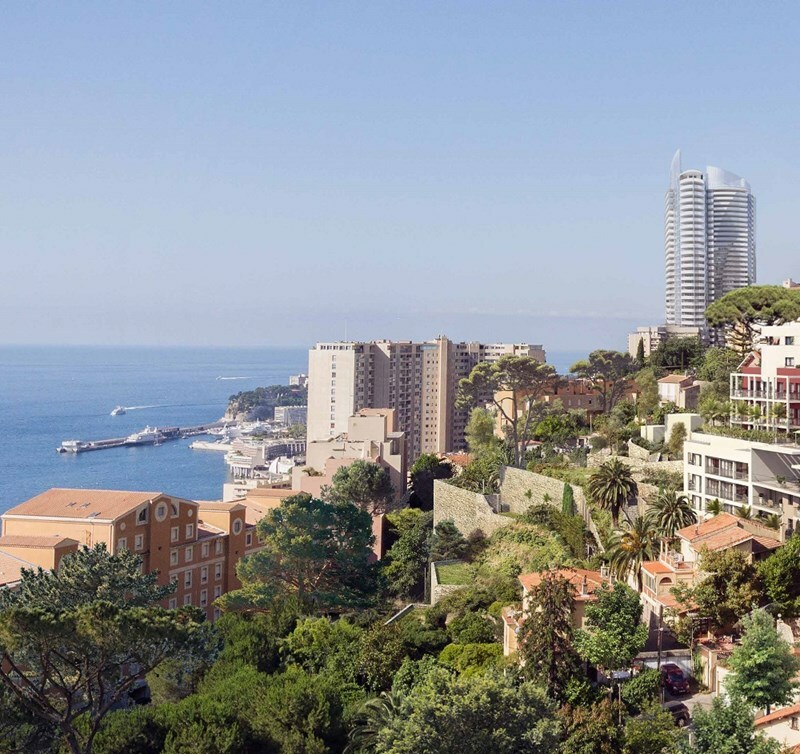 With its unrivaled climate that is pleasant all year round and stunning landscapes, Monaco is one of the most popular destinations in the world. 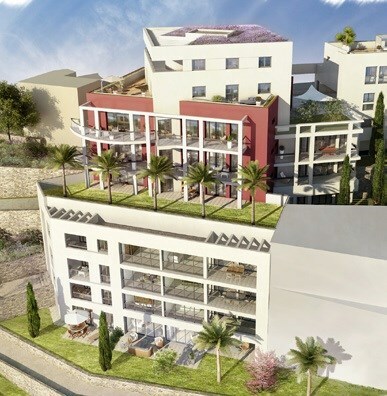 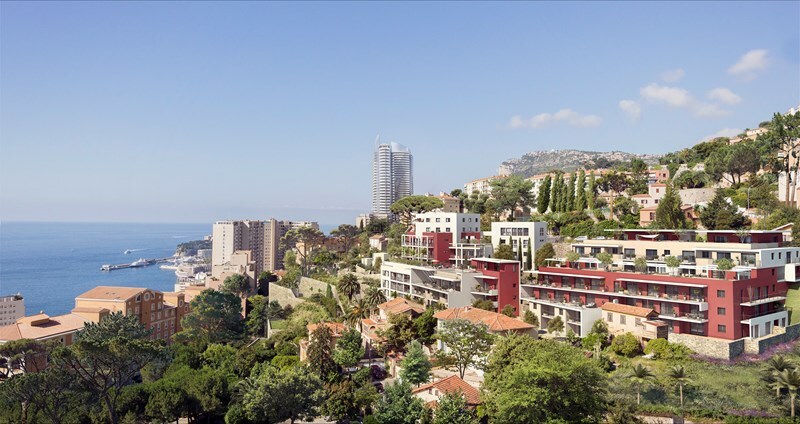 This exceptional development is only 25 minutes from Nice International Airport allowing you to travel at ease between all the major cities. The 39 striking apartments are split between two luxury residential buildings, Emotion and Sensation. 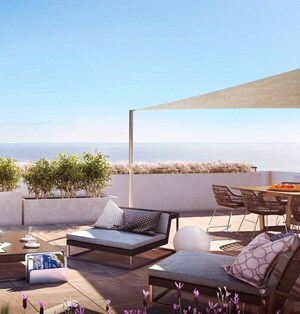 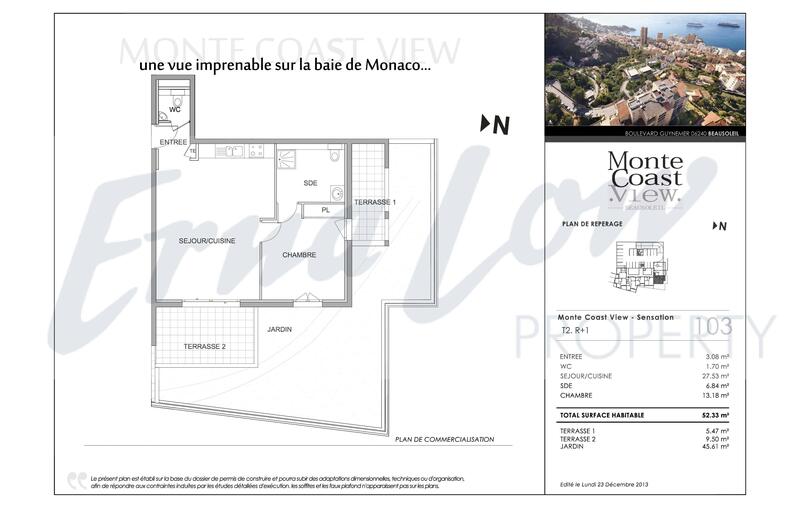 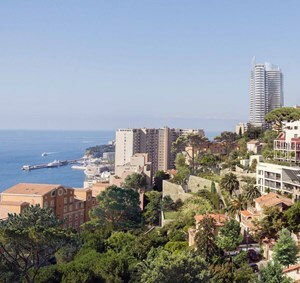 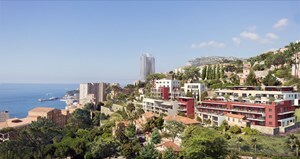 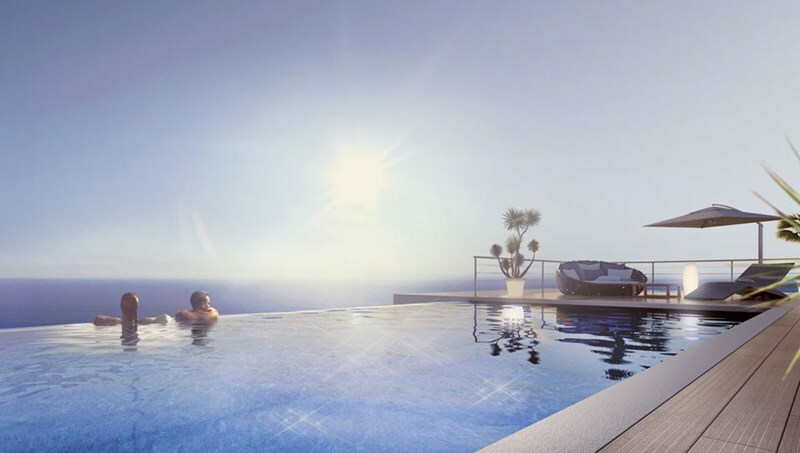 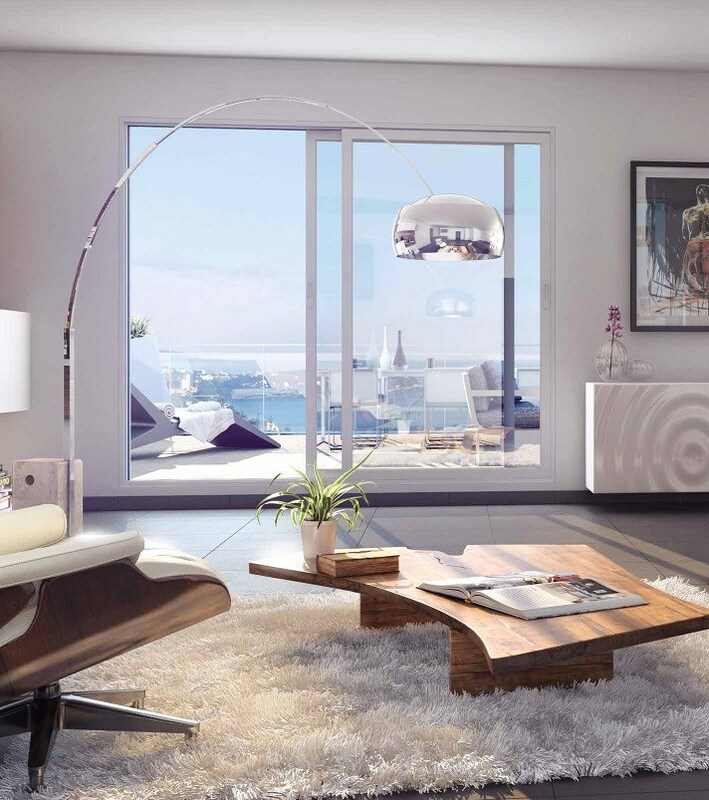 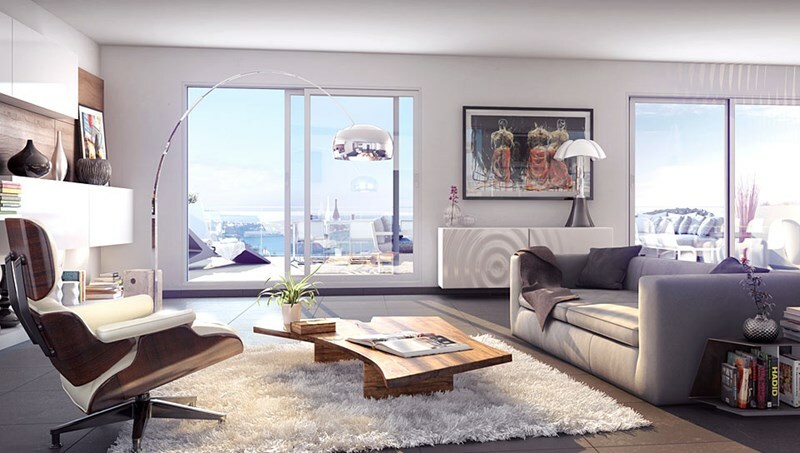 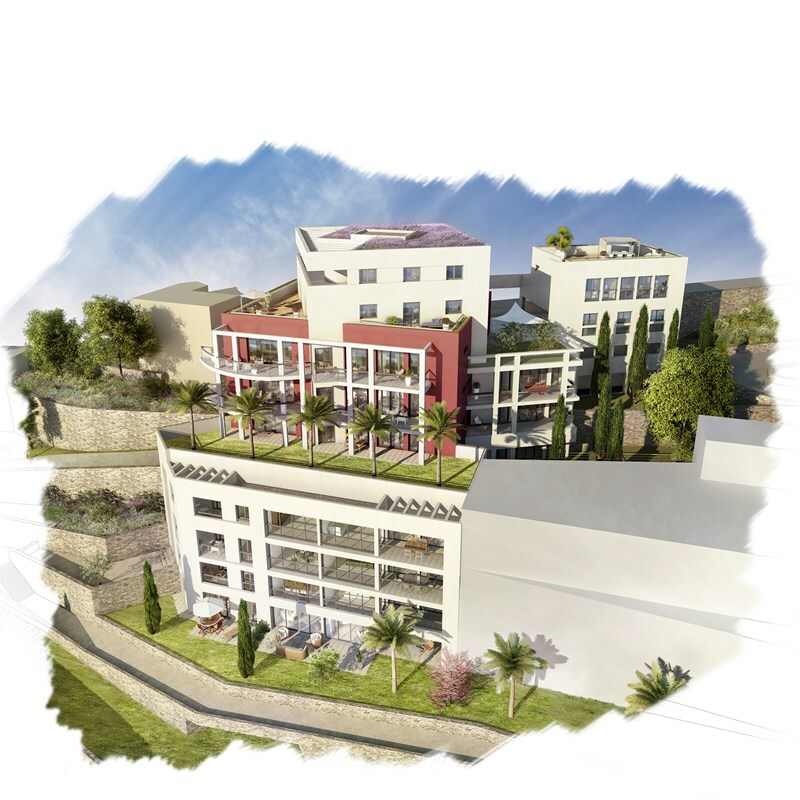 Each apartment is designed to maximise the amazing views across the Monaco Bay taking into account the natural vista and using every drop of natural light it can. 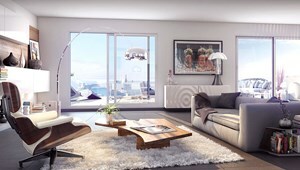 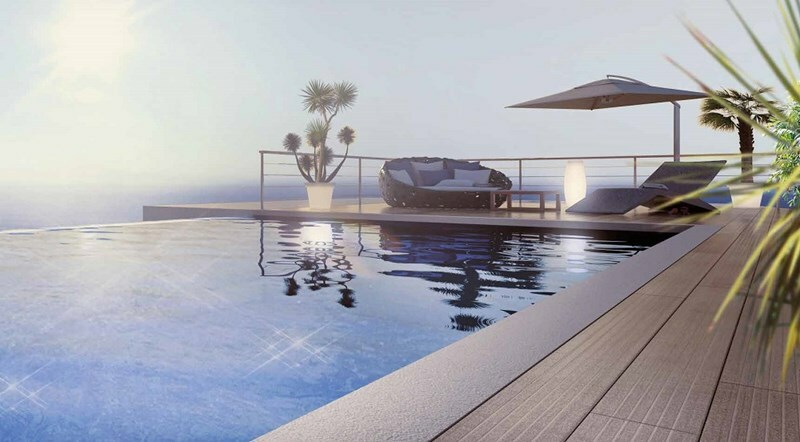 The apartments have been designed to the highest specification both inside and outside. All owners benefit from the outdoor heated pool, excellent sundeck, wellness area with pool house and fitness rooms. 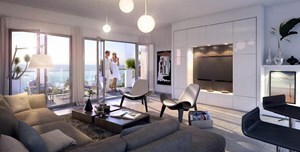 Additionally a private concierge service will be available 24 hours a day. 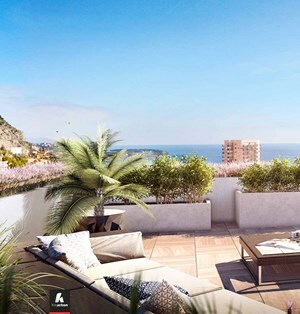 The apartments exudes luxury in every sense as they are all finished by experienced interior designers, with some apartments benefiting from private Jacuzzis on the terrace. 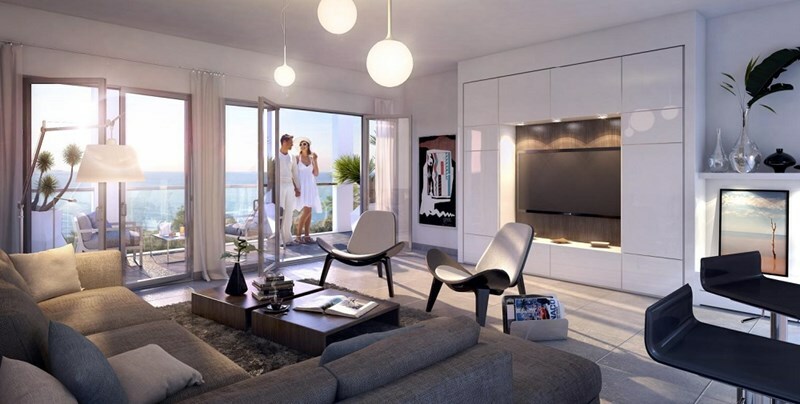 The use of well-known popular brands throughout the apartment enables the kitchen to be modern but functional and the bathrooms boast hydro massage showers.